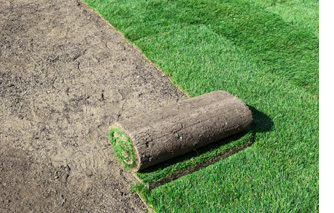 Apply at least one inch of water to sod within a half hour of laying it down. For the following 2 weeks keep turf below sod moist watering at least ¼ inch, once a day or more. Water uniformly, being sure not to miss corners or edges. Water in early morning to take advantage of grasses daily growing cycle as well as avoiding fungus development that can be caused by watering at night. For the rest of the season, the lawn will need about one inch per week, either from rain or manually. Deep watering (about 1 inch) once a week is preferred over frequent shallow watering. Deep waterings promote deep roots. 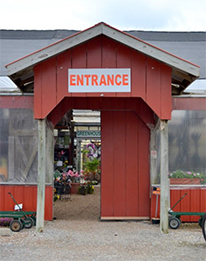 Understand the differences between sprinkler designs and select according to your needs.